As the President of Anchor Associates I would like to welcome you to AnchorNYC.com and thank you for taking the time to visit our site. We are aware that whether renter, buyer, or seller, a real estate venture can be time consuming and confusing. Our commitment at Anchor Associates is to always be respectful of you and your time, and to offer the most knowledgeable and comprehensive real estate service available in Manhattan. I founded Anchor Associates in October of 2001 after 4 successful years in the industry. Through my previous experiences of the Manhattan real estate industry, I recognized the need for an agency which would genuinely emphasize service and which would provide the client with the experience they deserve. These were the ideas and principals which drove me to found Anchor Associates. Our team was staffed with real estate professionals who were resourceful, energetic, and owned an unparalleled commitment to Integrity, Professionalism and an outstanding level of Customer Service. Today, over 14 years later, Anchor Associates has grown to nearly 150 agents who all undergo extensive training and are among the best in the city, providing our clients with an exceptional level of real estate service. Please navigate through our website to learn more about the services Anchor Associates can offer you and browse through our many listings. I invite you to call us to discuss in further depth your current real estate interests, and I am confident that our refreshing approach will help you successfully fulfill your real estate needs. It is an honor for us to serve you and it is with great pride and confidence that I welcome you to Anchor Associates where striving for excellence is our ongoing commitment. We celebrate success daily and welcome you to join us. Yuval “Val” Schultz is the President and founder of Anchor Associates and has lead the company in its quest and achievement of to becoming one of the most focused, professional, and sought-after real estate brokerages in the Greater New York City area. 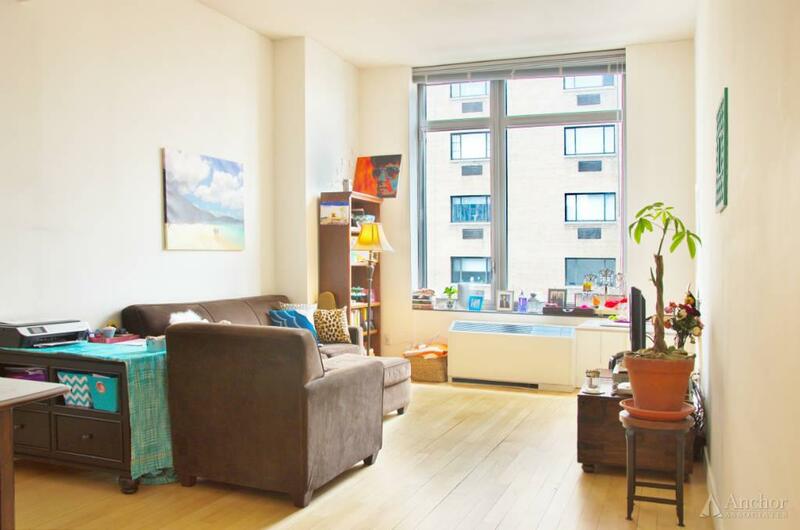 He credits the incredible success of the company to the agents and staff who work with him to uphold a new level of standards of practice for the rental and sales market in Manhattan. Val’s motivation and inspiration has been pivotal in making Anchor Associates highly respected within the real estate industry and the community. Val is a proud father of four. 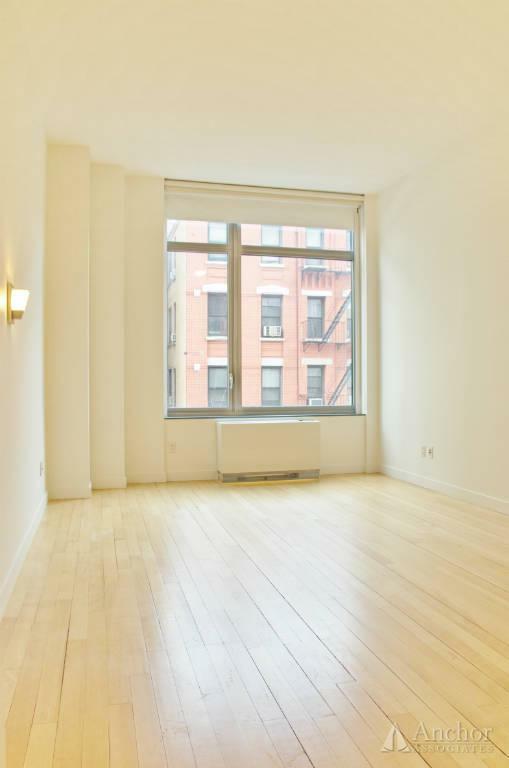 450 E. 83rd -- HUGE Studio in Full-service White Glove Condominium!